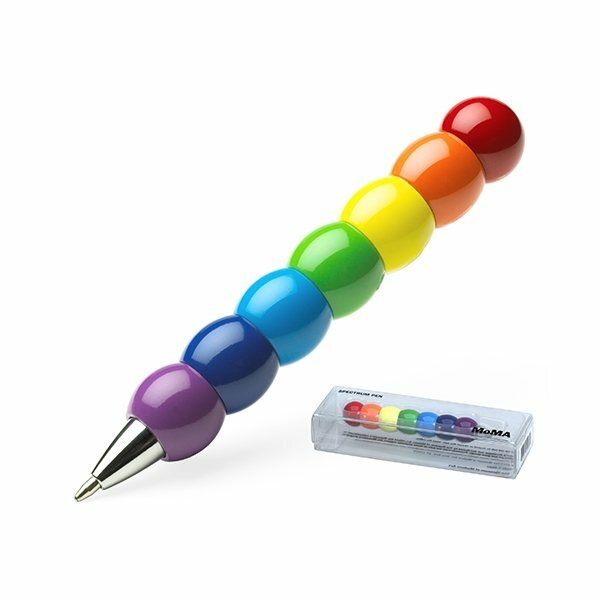 Twist-action mini ballpoint pen with enamel finish. the members who received the hats were very pleased. they look great. We are so happy. Everyone likes this. I was as always very happy with the product purchased. they are individually packaged in neat, easy-to-open boxes - makes distribution simple!